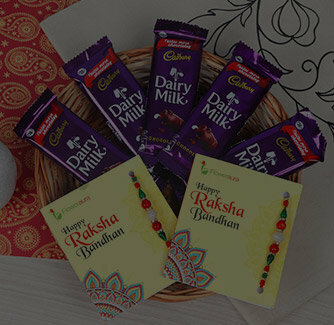 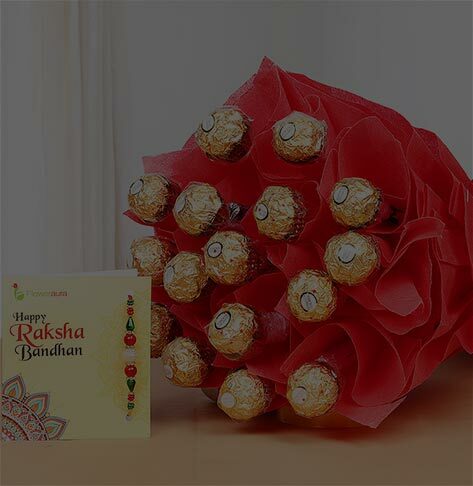 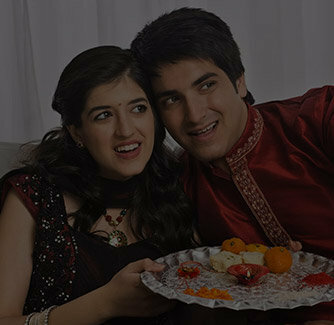 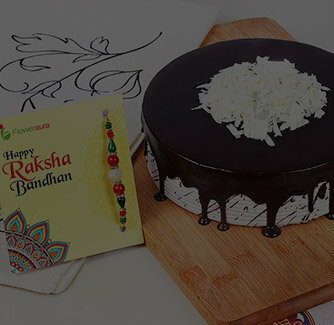 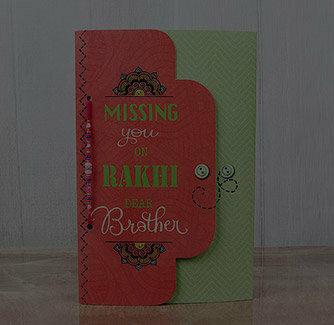 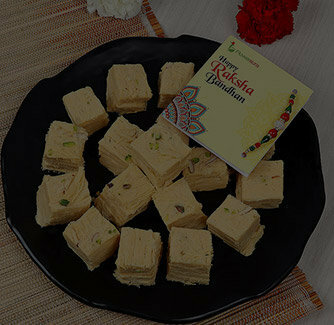 Rakhi is a perfect time to delight, mesmerize, and surprise your brother and your sister in law. 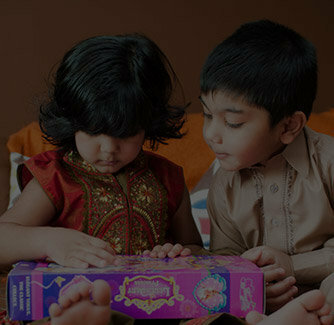 Wondering how would do that? 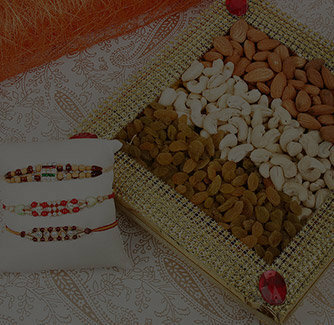 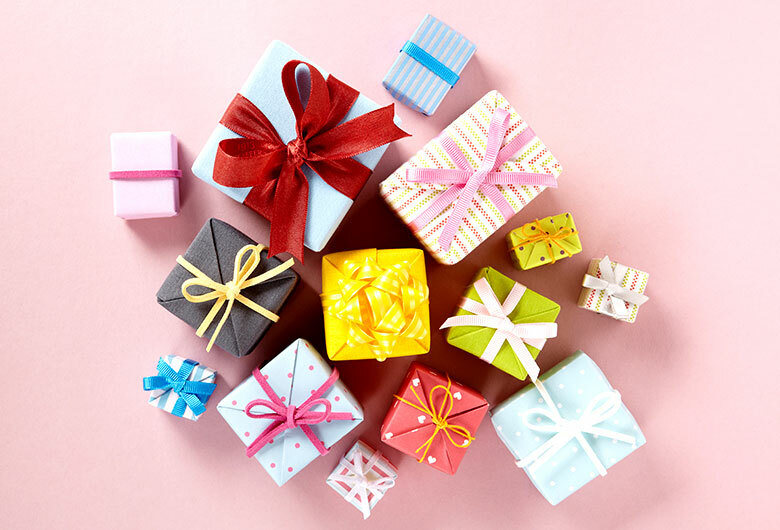 With this deluxe hamper comprising of a set of bhaiya-bhabhi rakhi along with a rakhi for your little bro, this is coupled with the sweet Moong dal delicacy.